Earth-built structures are rare in northern Europe yet were once ubiquitous. This recreation at Newtonmore helps us understand past living conditions in pre-industrial Scotland. Pot-sherd pavements at Birnin Lafiya arcaheological site, Benin. 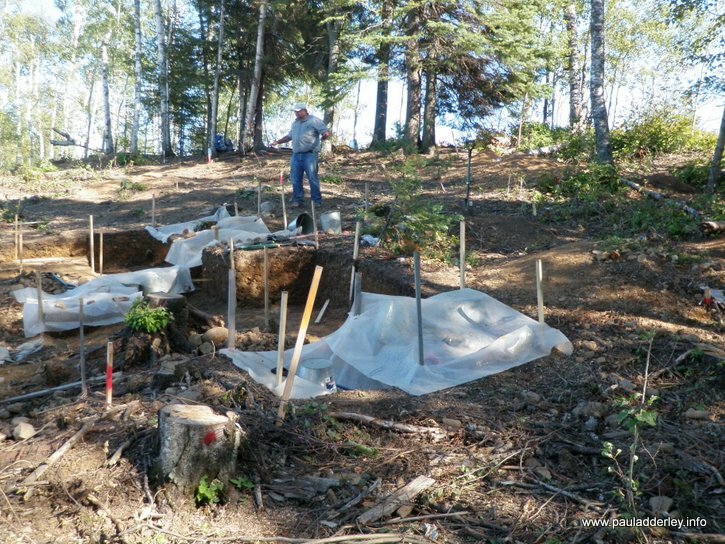 Excavations at the Lakehead complex of sites, close to Thunder Bay, Ontario. Cuesta close to the site of the former mid-holocene settlement at Gobero, Niger. 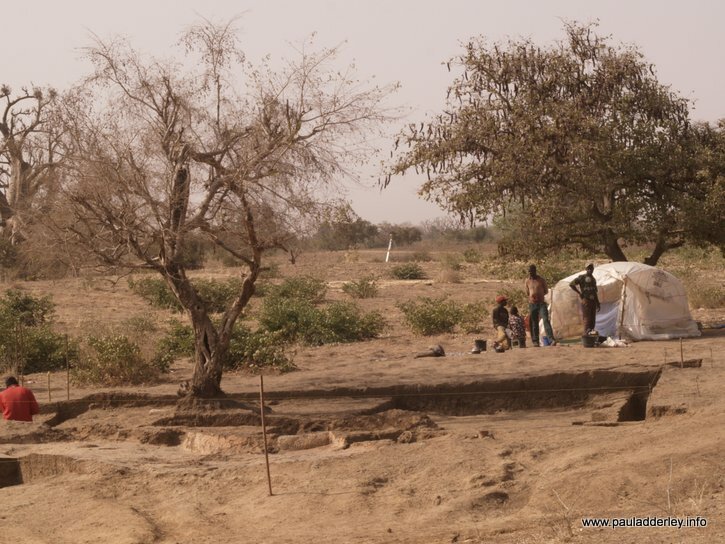 The placement and formation processes of a set of sites along the Niger-Benin border are being examined. 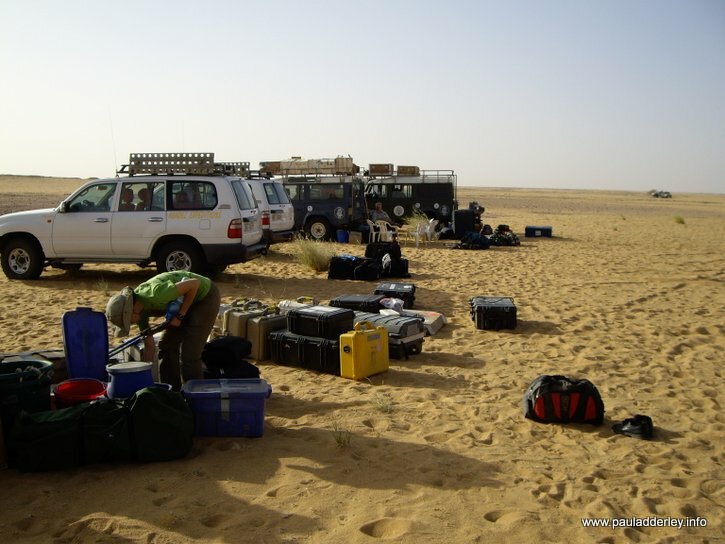 National Geographic Expedition to Gobero, central Niger. 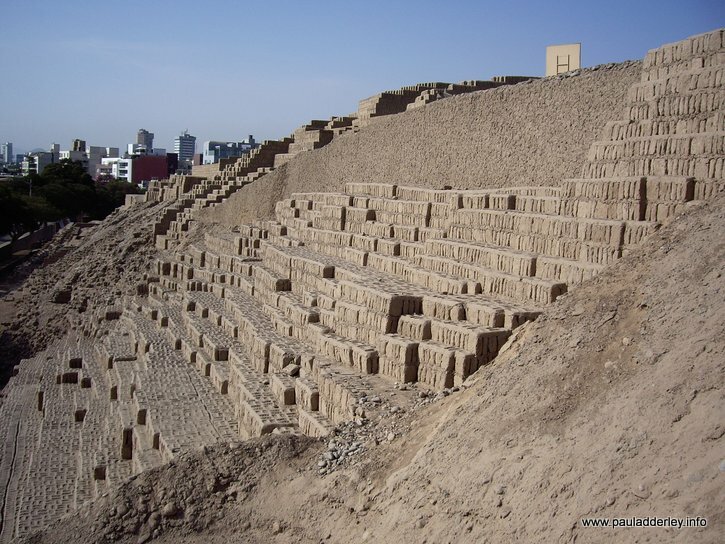 Soils, sediments and landscape surveys of a major funerary complex. Geoarchaeological investigations on the sediments found at Paleo-Indian sites, northern Ontario. Research on the materials and techniques used in the construction historical vernacular architectures. Paul Adderley is Director of the Centre for Environmental History and Policy at the University of Stirling. Copyright 2013 Paul Adderley - All rights reserved.